Celia is a registered psychologist with experience in forensic, academic, pseudo-legal, private practice and management environments since 2001. She has had extensive experience in crisis intervention and a particular interest in the impact of “trauma” upon individuals lives and the development of resilience, or the management of stress disorders as a result. 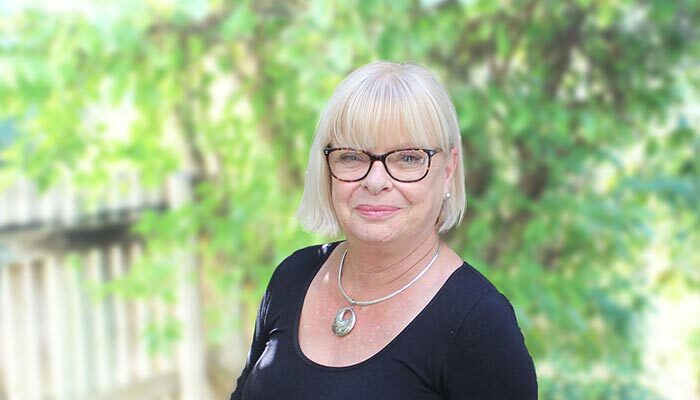 Celia has assisted clients with depression, anxiety, stress disorders, grief and loss, relationship issues, personality disorders utilizing an evidence-based eclectic approach including CBT, Schema Therapy, DBT, Exposure Therapy and Solution Focused Therapy. Her primary focus in therapy is empowering individuals to increase their confidence, resilience and self-compassion while accepting their vulnerabilities to achieve a realistic life focus. Celia also provides training to groups or individuals relating to stress management and dealing with change (personal or vocational) in addition to psychological post-trauma debriefing and management. More recently Celia has been appointed to the magistrates court as a Regulation and Family Consultant.